How does the independent agent compete with the amount of capital being invested in the InsurTech movement? 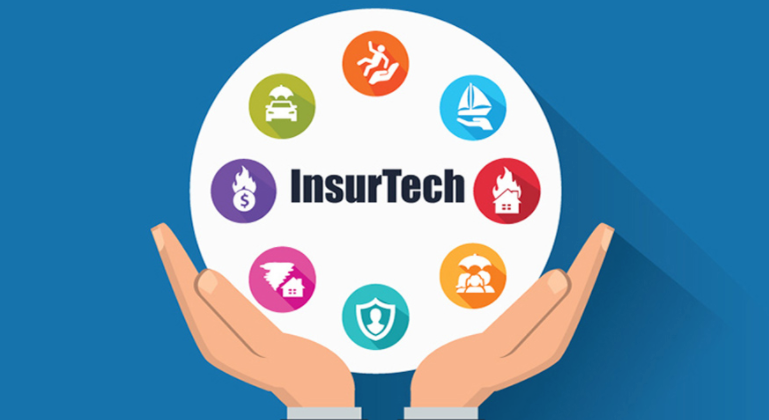 In 2013, InsurTech investment totaled $270 million – in 2017 it soared to almost $4 billion. But what is InsurTech and how does it affect Independent agents?